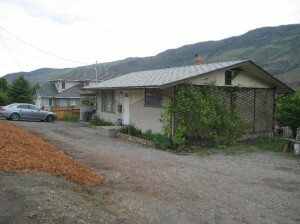 Open House Weekend: Saturday, June 26, 2010: Brocklehurst & Westsyde, Kamloops, B.C. This weekends open houses will be held on Saturday, June 26, 2010. They will take place in Brocklehurst and Westsyde in Kamloops. 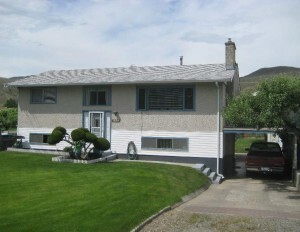 This Westsyde home has 2 bedrooms on the main floor & a 1 bedroom in-law suite. It is on a large lot with lots of parking & room for a shop. Recent upgrades include electrical to 200 amps, 60 amp sub-panel, some new windows, both kitchens, new external doors, flooring, paint and baseboards. This immaculate home is located close to transportation, schools & shopping with 4 bedrooms & 2 full bathrooms. Located on a 10,570 square foot fenced lot w/ fruit trees. Updates include new flooring, new kitchen counter tops, new furnace in 2003, new roof & hot water tank in 2008.